That video has been viewed over 63 MILLION TIMES! I should be grateful that two of those views weren’t made by my two sons, because I’m guessing that if they had seen it, then they would have wanted one of those things a few years back. A simple cardboard box with a tab closure that didn’t need any tape to remain closed. Just two staples to keep the lid in place during transport. This made opening the box incredibly easy. No bubble wrap, styrofoam peanuts, or excess paper to dispose of. 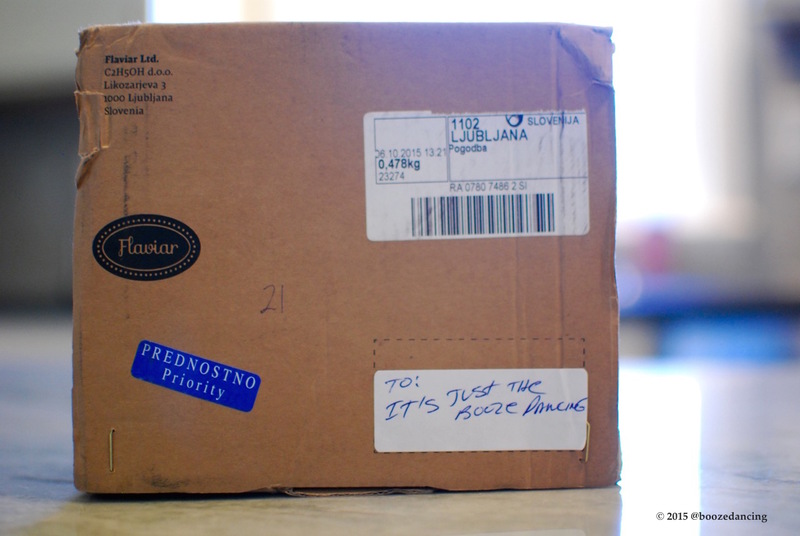 This is my kind of packaging! A sturdy cardboard box with a reclosable lid that was sealed shut with two, easy to remove stickers. Once you lift off the lid, you’ll find five vials of whisky with easy to read labels that are held securely in place via cardboard cutouts that keep the vials from hitting against each other during transport. The whisky also comes with two pamphlets that describe each of the whiskies and talk you through the “proper” way to taste and evaluate whisky. I don’t know about you, but I consider buying a full bottle of whisky to be a quasi-commitment, so whenever possible, I like to try before I buy. Unfortunately, I don’t know of any liquor stores in my area that will let you do that, so the opportunity to buy a variety pack of whisky samples is very appealing to me. 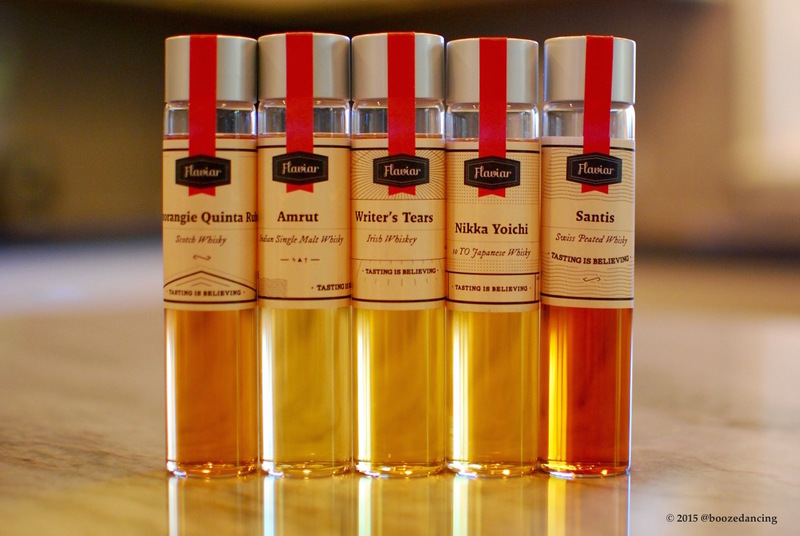 While the Master of Malt pricing seems reasonable, keep in mind that you’re getting 50% more whisky in each Flaviar sample, therefore, the $38.13 price for Master of Malt would climb to $57.19 ($38.13 X 150%) if the sample sizes were the same. And then there’s the shipping cost. 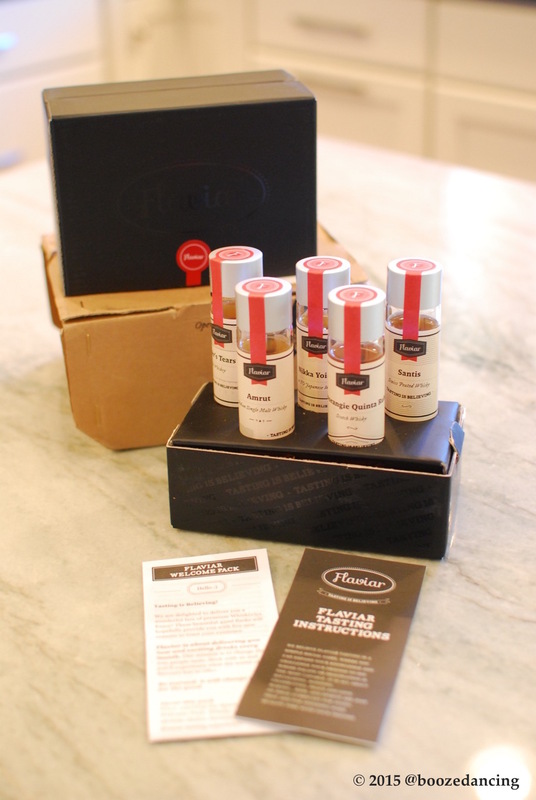 Flaviar includes the shipping cost, while an 11 dram sampler from Master of Malt would cost around $37 to have it shipped to the United States. 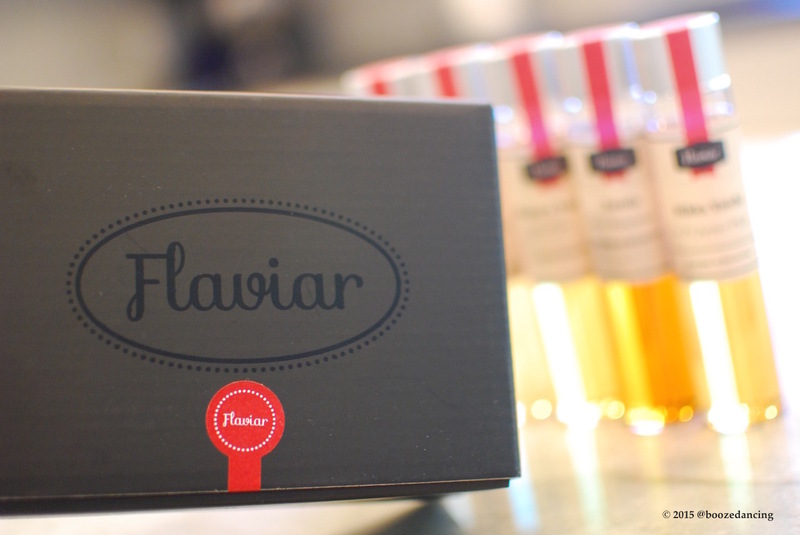 Given all that, the Flaviar option is starting to sound pretty appealing. As far as the “Pours at a Bar” option goes, you’ll need to add a gratuity for the bartender to the total cost. If you’re a good tipper (and by good, I mean 20% or more), then the cost climbs to $89. While paying up to $44 more for the same drinks seems silly, I think paying extra to enjoy a glass of whisky in a quality drinking establishment is a small price to pay for good atmosphere and what I hope is good company. Having a drink in one of your favorite bars is one of life’s great pleasure and you can’t really put a price tag on something like that. Over the past 5 to 10 years, I have tried well over 300 different varieties of whisky. 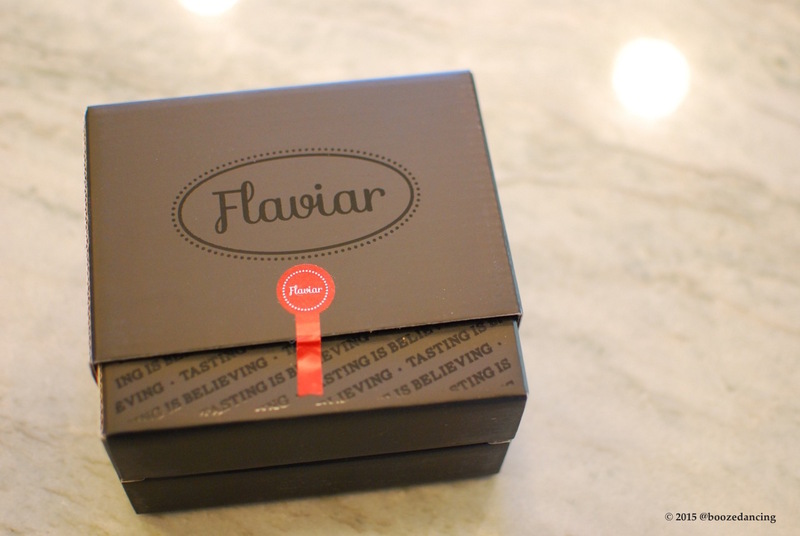 While the Flaviar selections are pretty good, they don’t appear to stray beyond the mainstream, and it doesn’t look like you get to decide which samples you’ll receive in your tasting flight. If I were going to spend money on whisky samples for myself, I would probably go the Master of Malt “Drinks by the Dram” route since they let you pick and choose your own whisky samples. All that being said, while it’s doubtful that I would go the Flaviar route for myself, I think their tasting flights would make a great gift for someone that’s at the beginning of their whisky journey, and their Flaviar Prime option is particularly appealing for those in search of monthly visits from The Whisky Fairy (think of it as a sort of “Whisky of the Month” club). 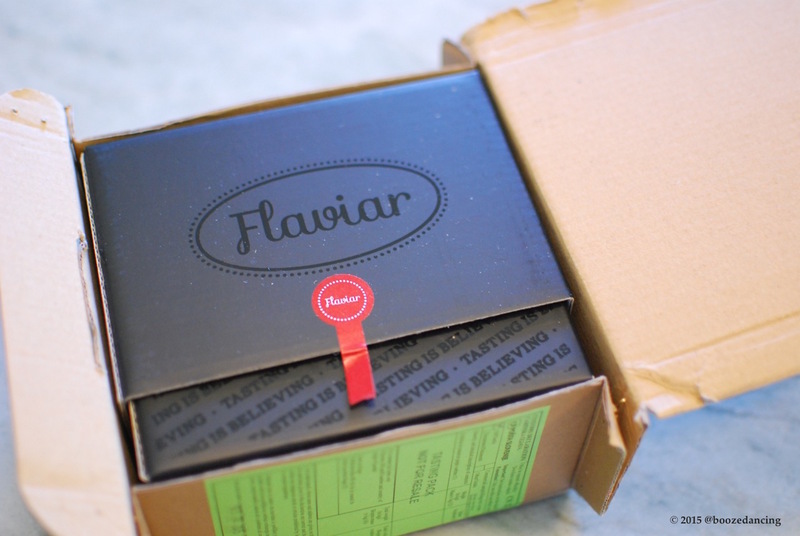 Many thanks to the good people at Flaviar for sending us these very generous samples! Great break down, G-LO. I’ll be diving into one of these kits soon myself. I’ll comment and link in your article for these details. Cheers!